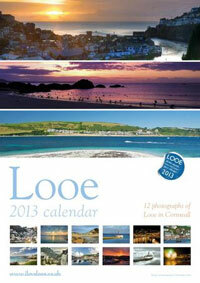 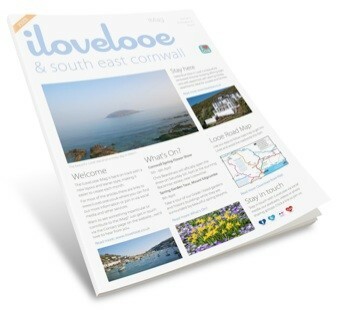 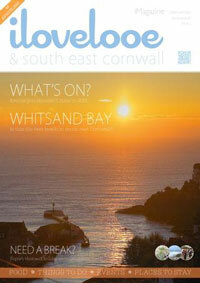 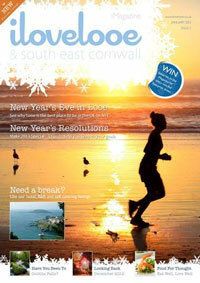 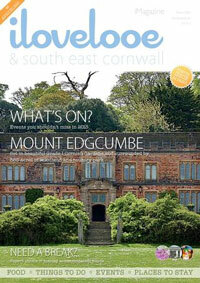 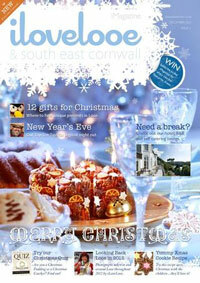 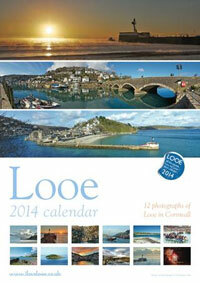 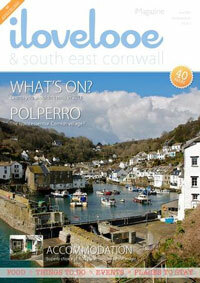 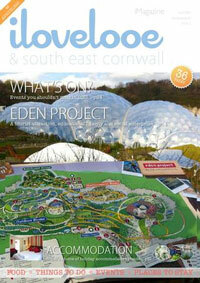 Below are all the Looe magazines published by iLoveLooe so far. 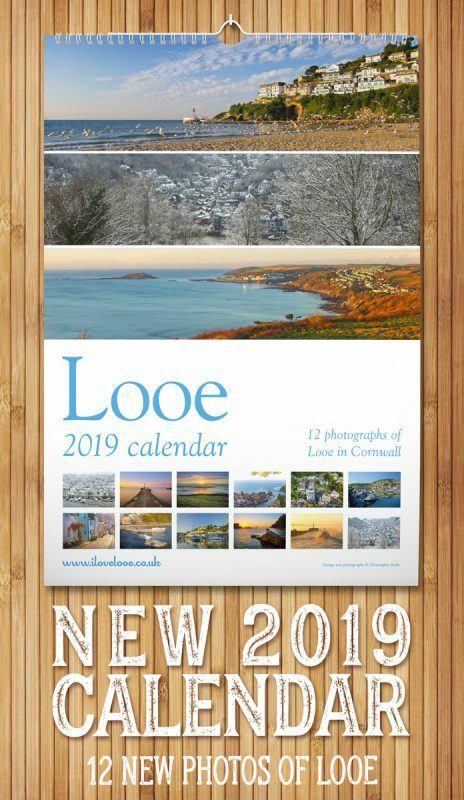 I’ve stopped publishing the magazine for for the moment but you can still read the old editions by clicking the links below. 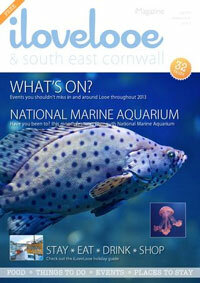 I will publish another magazine sometime soon so please pop back or stay tuned via FaceBook and Twitter. 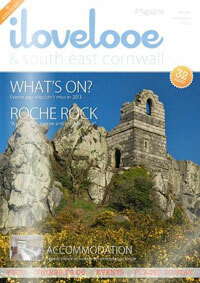 If you’d like to see anything in the magazine, just drop me a line via the contact page, Facebook or Twitter. 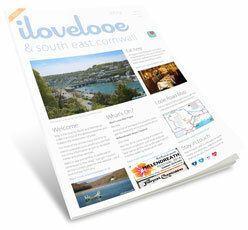 Like the magazines? 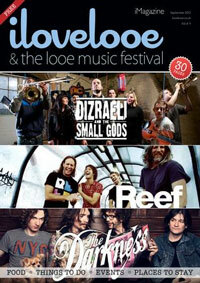 Share with friends on Facebook & Twitter.